'The Unit' project girl group Uni.T have revealed the album cover for their upcoming mini 'Line' as well as member ZN's teaser images! 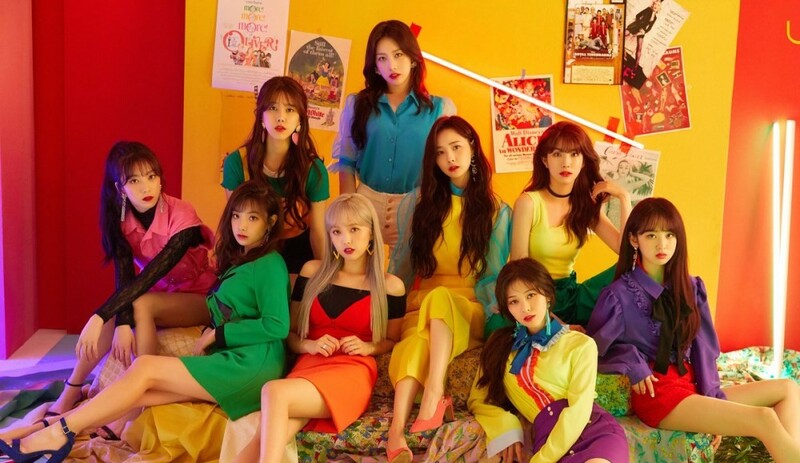 For their project girl group debut, Uni.T are going for a bold color scheme that pops, and it sends the message that they're determined to stand out! 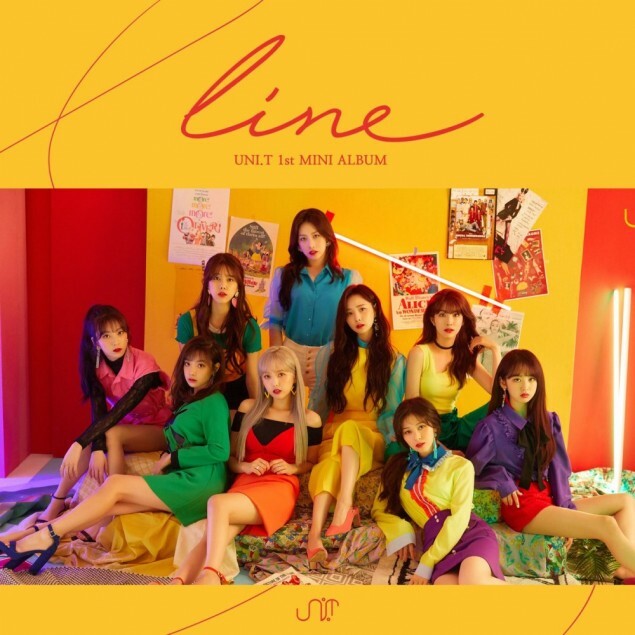 As previously reported, Uni.T's first mini album is packed with a total of 7 tracks including the title song "No More", "Memory Watch", "Oh Star", "You & I", and "Ting". Stay tuned for more teasers until their re-debut on May 18 KST! What do you think of Uni.T's concept teasers so far?